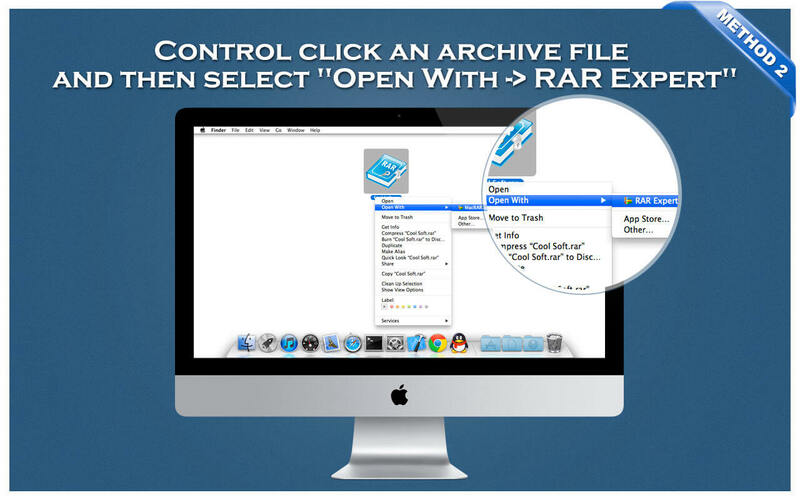 RAR Extractor Expert is an easy-to-use, fast compressed file extractor. 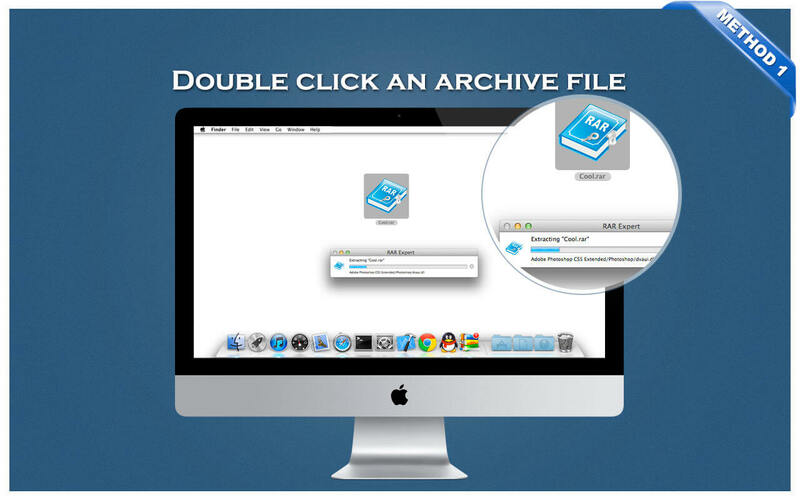 With RAR Extractor Expert, you only need to double click the archive file to decompress it. 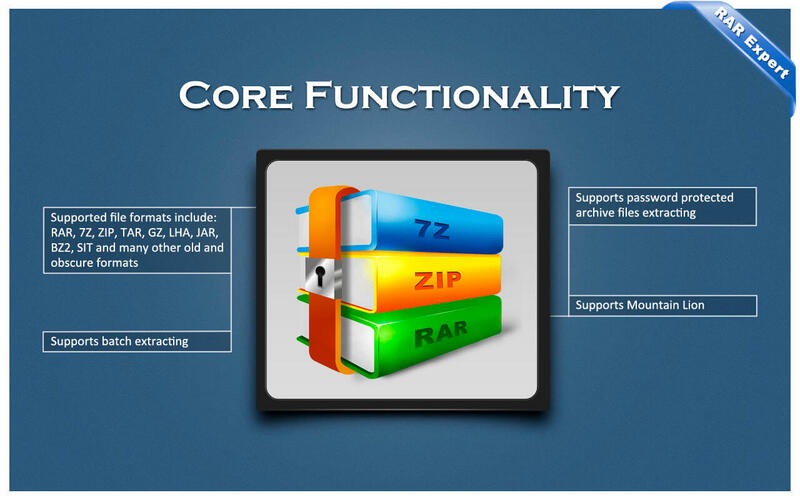 RAR Extractor Expert also support decompress password protected files and batch extracting. Added some animated guides to indicate how to use this app. Added a feedback item to the Help menu.